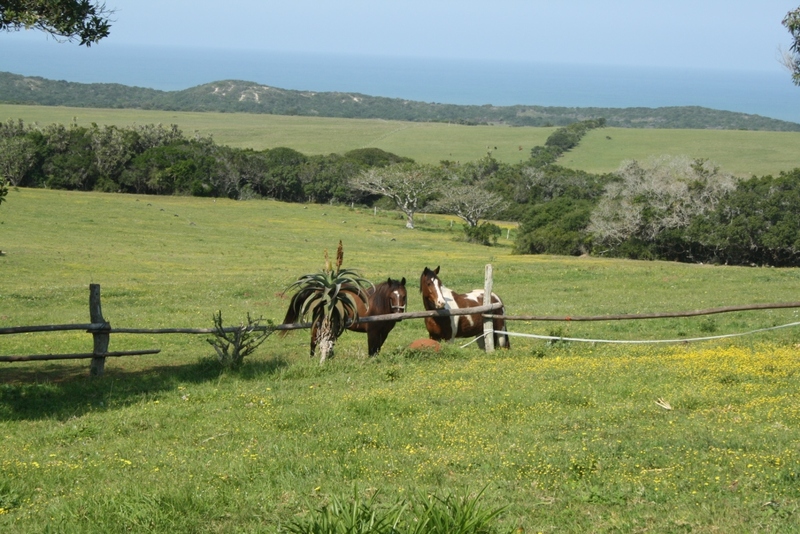 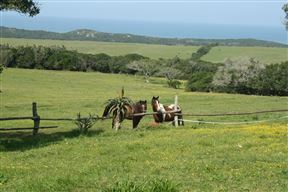 Tailor-made hiking and horse riding adventure breaks on a coastal cattle farm half way between Port Elizabeth and East London. 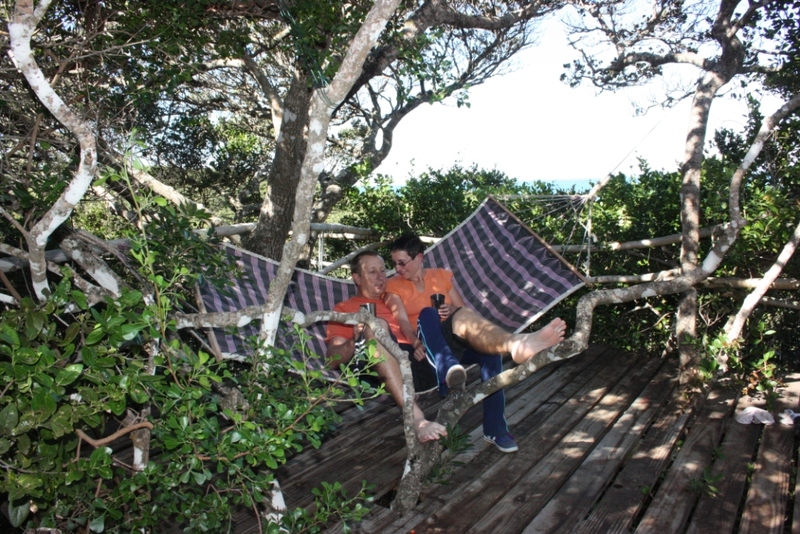 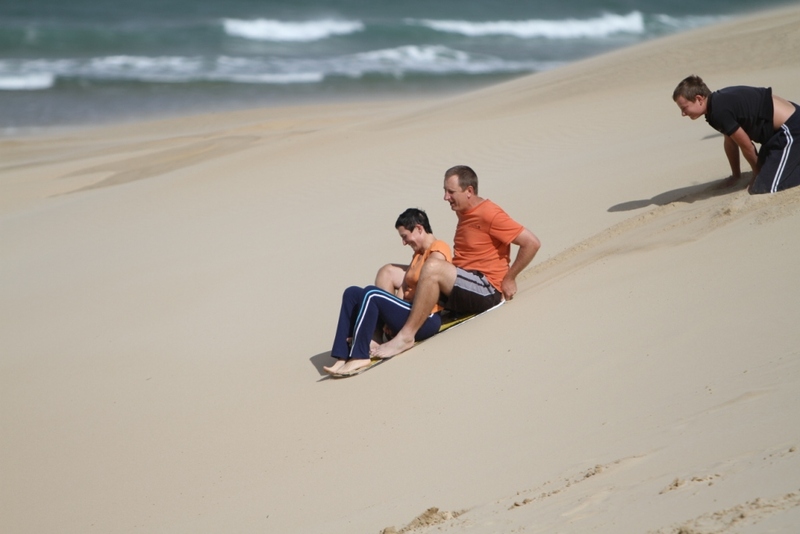 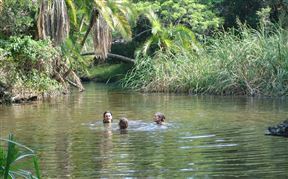 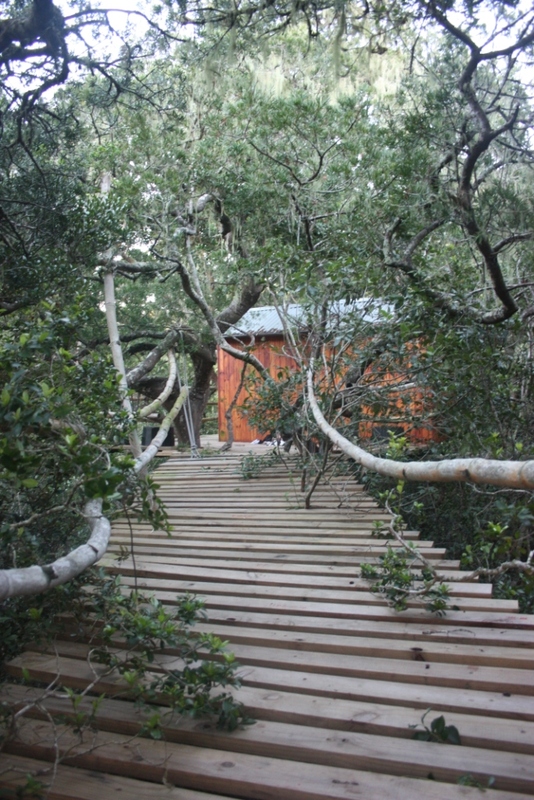 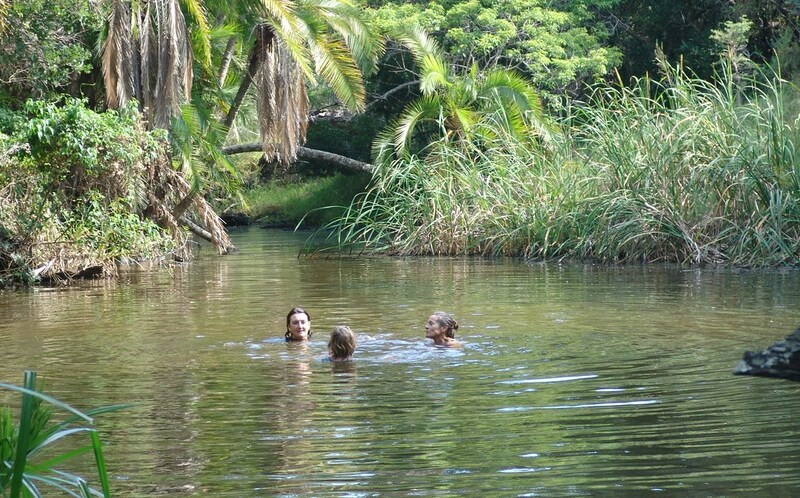 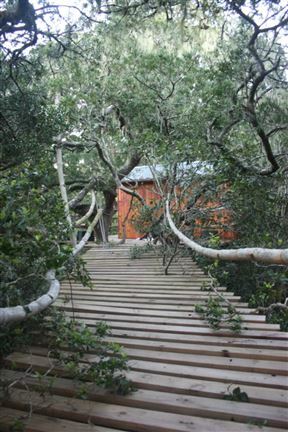 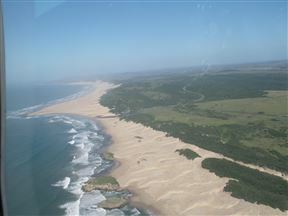 Try our three-day “African Adventure” - start off with a horse ride along a remote beach to Fisherman’s Beach Cabin. 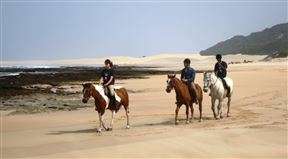 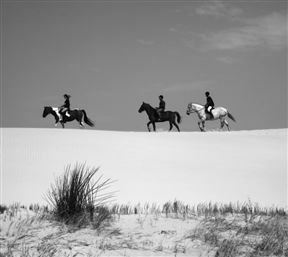 Our two- and three-day horse safaris on calm and friendly horses offer an opportunity to explore the beaches, forests and rivers on horse back. 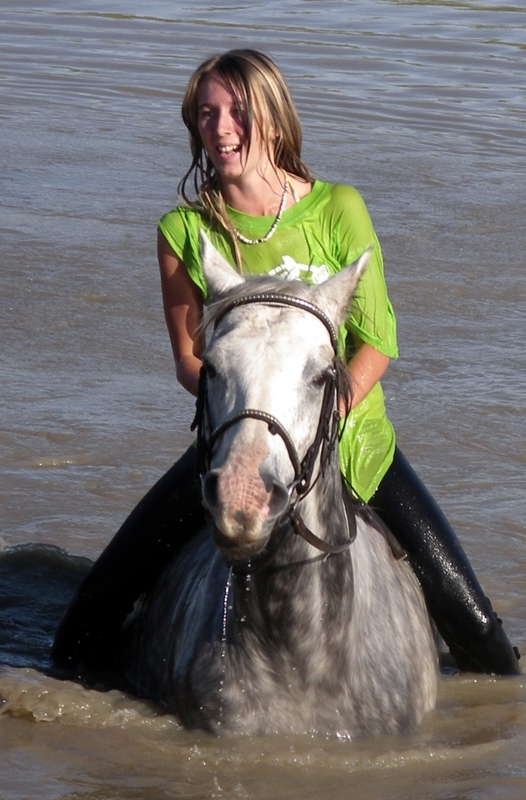 At the end of the day, take the saddles off and swim the horses in the farm dam to cool off. 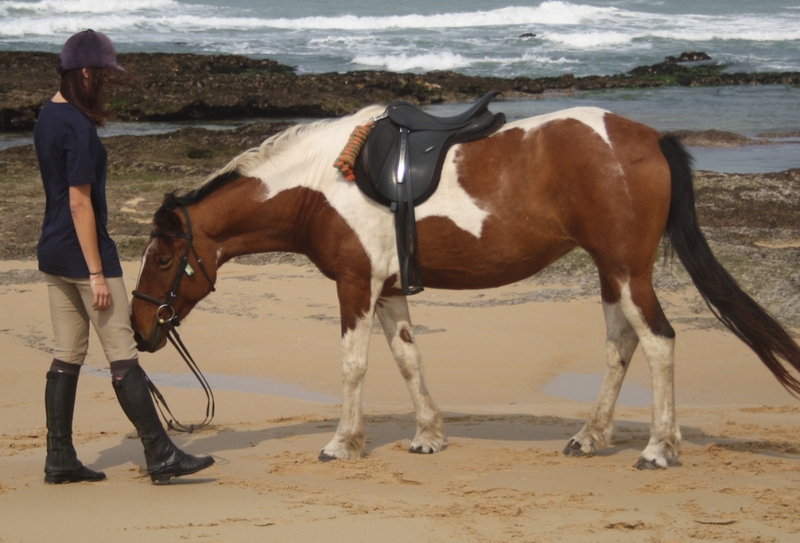 Riding experience helps, but is not essential. 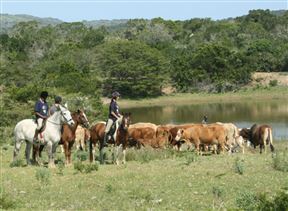 Delicious meals are provided for hiking/riding adventures, and gear is transported between camps. 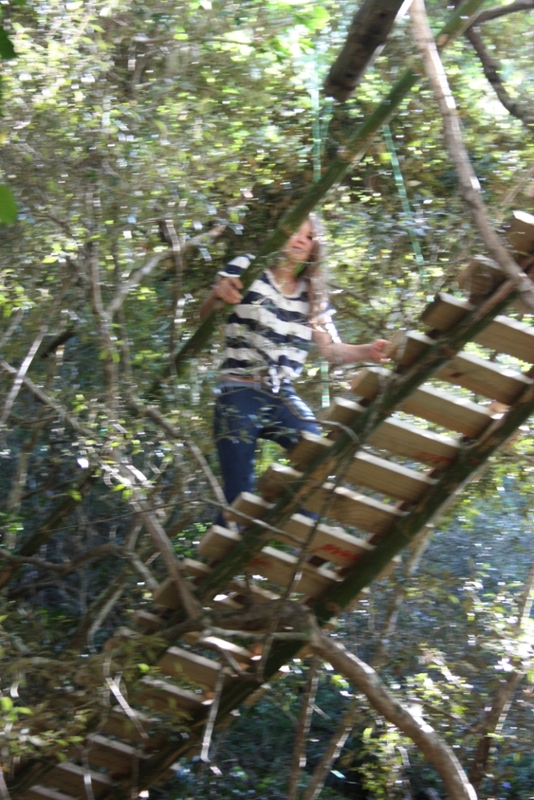 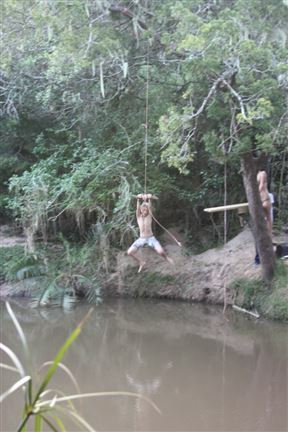 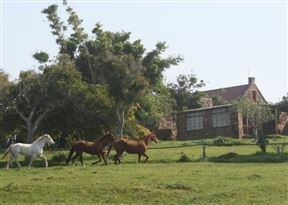 Three Sisters Horse Trails is 2.1km from the centre of Kleinemonde , the nearest airport 105.8km (East London Airport).